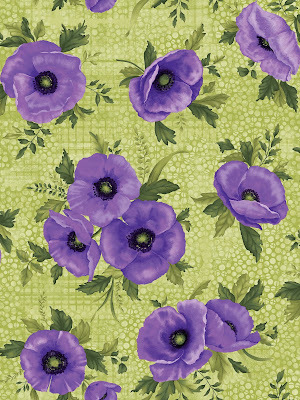 Ann Lauer's poppies are back! 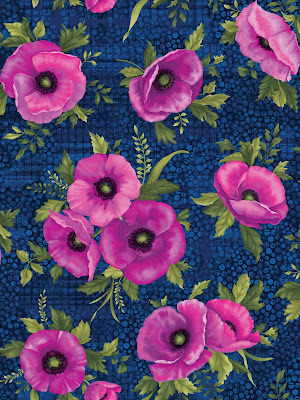 Her new collection, Midnight Poppies, takes this iconic bloom bigger and better. 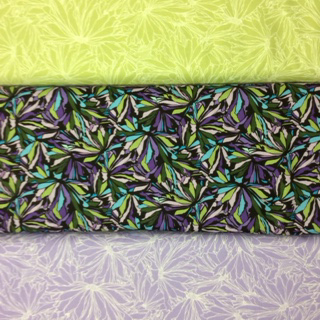 The collection comes in green/purple and fuchsia/blue colorways. 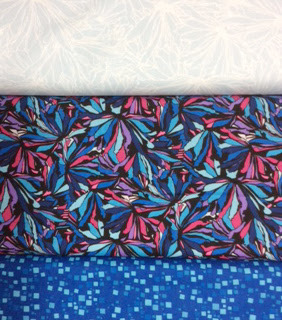 Scroll down to read our interview with Ann and learn more about the fabric line. What inspired the Midnight Poppies collection? I love the showiness of poppies—they’re one of my favorite flowers. I wanted to do them again, but in a different way. 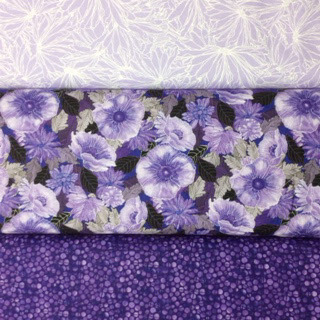 We added in the Moonlit Poppies print, which is a really dense floral that we did as a tonal print. What makes these poppies different? I love these poppies because they’re realistic with artistic license. They have shading and shadowing that you don’t normally see in an actual flower—they’re prettier than nature! Tell us about the texture that shows up in this collection. The background in the large poppy focal print turned out beautifully. It has shaded dots, crisscrossed lines, and an occasional grid. It’s all in there without distracting from the flowers laid on top. Talk to us about the color palette. I just love jewel tones. That cobalt blue is gorgeous, and of course I’ve always loved purple. The green hovers between a sage and a lime color. There are four black/white prints in here as well--they range from light to dark, so you can play with just blacks and whites as well. Can you tell us about some of your favorite prints? 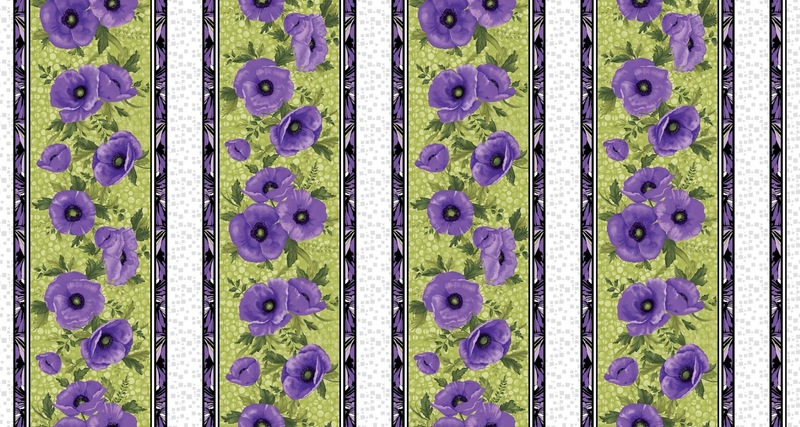 The Mosaic Petals are one of my favorites in the whole collection. It’s a little angular and geometric—not as curvy—and it ties all the colors together. 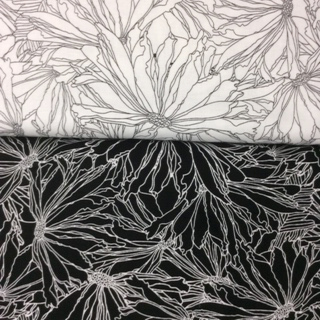 The Daisy Petals print uses that same idea, but in lighter shades, plus black and white. 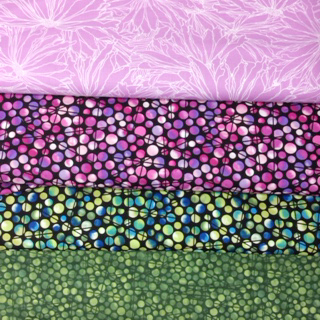 The Criss-Cross Dot print is a multicolor version of Moonlight Texture. The random lines add a geometric feel. The colors are so deep and rich! 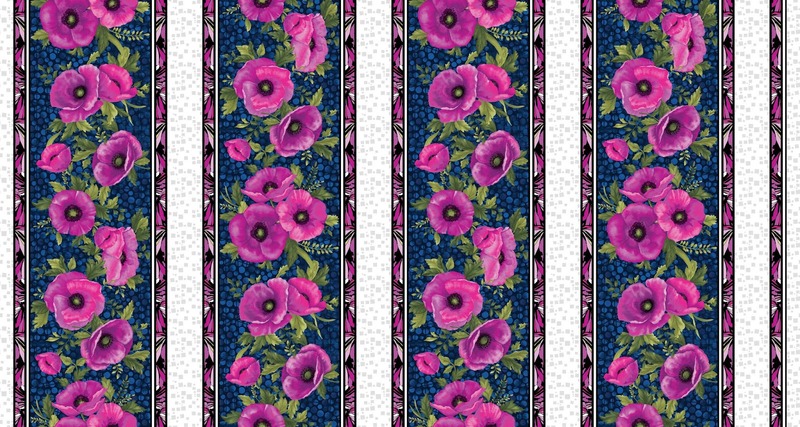 The Stripe combines the poppies with the Mosaic Petals and the Geometric Squares. 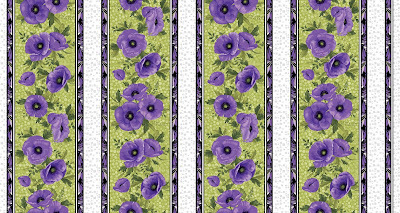 It can be fussy cut for borders or for blocks. 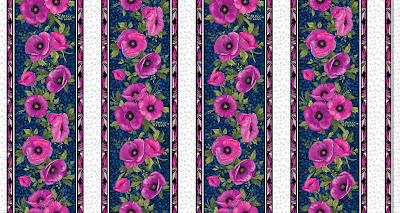 Click here to see the entire Midnight Poppies collection. 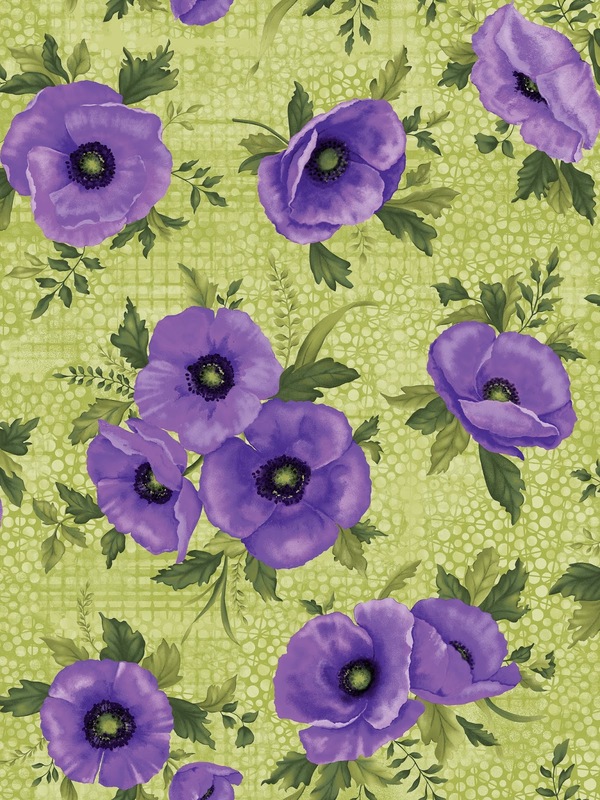 Click here for a sneak peek at Ann's Midnight Poppies quilt patterns. We'll be sharing a virtual trunk show later this week.